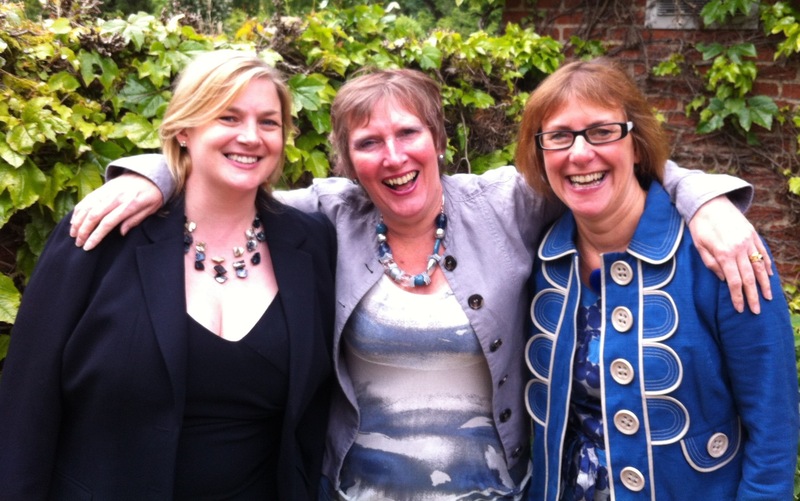 Bridge2Learning was the brainchild of Belinda Coaten, Alison Jones and Joss Anderson. As HR and training consultants, we had come to realise that, although business networking opportunities are plentiful, the chance to meet up with other like-minded professionals in the local areas are few and far between. Bridge2Learning was created in the spring of 2012 and held its first meeting in June of that year. Since then it has gone from strength to strength. We set up Bridge2Learning as a way to connect people to others and provide access to affordable professional development that doesn’t involve a whole day out and hundreds of pounds.